The Round of 16 of Europe’s premier footballing competition threw up some surprising upsets which add more tangible colour to the last eight for this season. The absence of Real Madrid, Atletico Madrid and Bayern Munich and so forth leaves a surprisingly low number of recent semifinalist amongst the remaining contenders. Betxchange examines the last eight in this preview and makes its choices for the four clubs most likely to compete for a chance to win the trophy in Madrid. With four English quarterfinalists, it was improbable that one of the quarterfinals would not in fact throw up another all English affair, and like against Liverpool last season, Man City once again entertain domestic rivals in European competition, albeit for the first time in the form of Tottenham. Pochettino’s men will feel slightly pulled into two directions with equally important fixtures on a domestic front, but the dream of upsetting the tournament favourites may be enticing enough for Spurs to give this tie a lot more emphasis. Scheduling: Spurs have a neater run of fixtures, with the first leg sandwiched in the middle of three home games, but the return leg in Manchester is followed by another trip to the exact same venue and opponent in English Premier League competition three days later. Guardiola’s men have the added complexity of an FA Cup semifinal ahead of the first leg away in London. 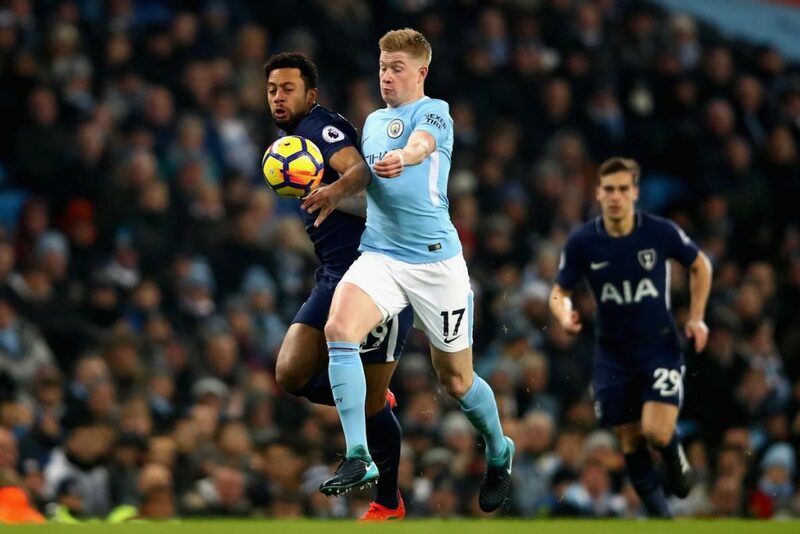 Prediction: While Spurs do have the tactical nuance and industry to cause Man City problems; the form of the Citizens in both results and performances is hard to ignore. Man City don’t lack for ideas on how to open defences, score goals and manage risky opponents. However capable the tactical genius of Pochettino, his side just feels a touch short of the quality and depth needed to create a meaningful upset. Much will rest on the first leg in London; perhaps the first European match under the new stadium’s lights will create the mystique needed to replicate Man City’s first leg defeat to English opposition in the quarterfinal last season, but failing that, this looks a quarterfinal for the favourites to progress, albeit with tight margins. Last season’s runners up, Liverpool, have the unlikely honour of being the sole survivor from the Champions League 2017/18’s final four clubs. This is a repeat of last season’s round of 16 tie, where Porto’s great form domestically was emphatically disrupted with the Reds running riot in Portugal to win by 5. Both clubs arrive under severe pressure domestically, and the subtext of their respective title challenges may prove critical in identifying who end up progressing to this season’s final four. 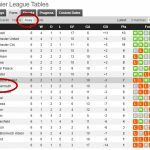 Scheduling: Liverpool’s run of fixtures is simple enough; the away trip to Southampton before the first leg at Anfield shouldn’t be too concerning, but sandwiched in-between both legs is the hosting of Chelsea which takes on special importance given that it’s the last league match they’ll play vs opponents in the English top 6. Porto play two away games against top 4 challengers Braga before hosting Boavista in their local derby ahead of the 1st leg trip to England, but their visit to mid-table Portimonense represents a much easier match for Porto (compared to Liverpool’s opponents) ahead of the 2nd leg in Portugal. 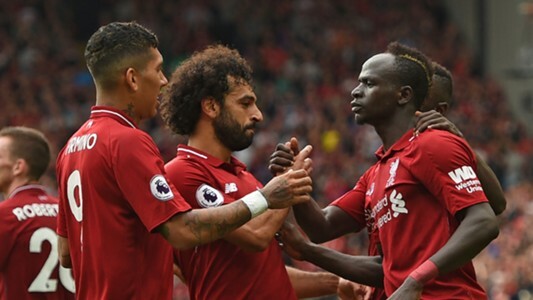 Prediction: Albeit conceding goals on the way, Liverpool’s form has seemed to improve enough to suggest that their capacity to find ways to win deadlocked games has, for the moment, been expanded. 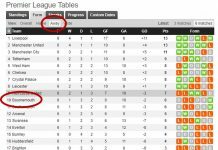 However, the material distraction of league matches may ask significant questions of Liverpool’s priority. 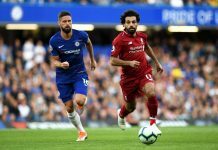 Porto still lacks the quality needed to properly beat the Reds over two legs, and their reliance on physicality and counter attacking football may yet count against them given Liverpool’s superior transitional speed. If there’s a space for an upset, it is in this particular tie, but with better quality and depth, and a fully intact unbeaten streak against Porto, it’s extremely difficult to see past Liverpool progressing. Man Utd’s renaissance under Ole Gunnar Solskjaer has produced a number of surprises, with none greater than the superb turnaround against PSG in Paris in the Round of 16. 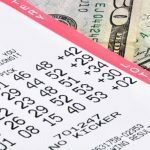 The odds are stacked against the English club once again in their tie against the Catalan giants. True, the last time Man Utd faced Barcelona over two legs was the Red Devils’ victorious 1-0 aggregate semifinal win in 2008, but the true numbers speak less favourably. Man Utd have won once in the last 8 matches against Barcelona. Their talisman, Lionel Messi was yet to truly emerge into the superstar he is now in that two-legged tie, and a far better player than even the one who delivered superb performances in the 2009 and 2011 finals awaits Solskjaer’s men. Scheduling: Both sides have relatively accessible opponents around their two legs. Barcelona have a difficult home game to outside challengers Atletico ahead of the 1st leg at home but then get to face bottom club Huesca in-between the two legs. Man Utd travel to Wolves and host West Ham before the first and second legs respectively. Prediction: Man Utd’s resilience and direct football may have taken PSG by surprise but the prospect of doing the same to Barcelona feels a far bigger stretch. 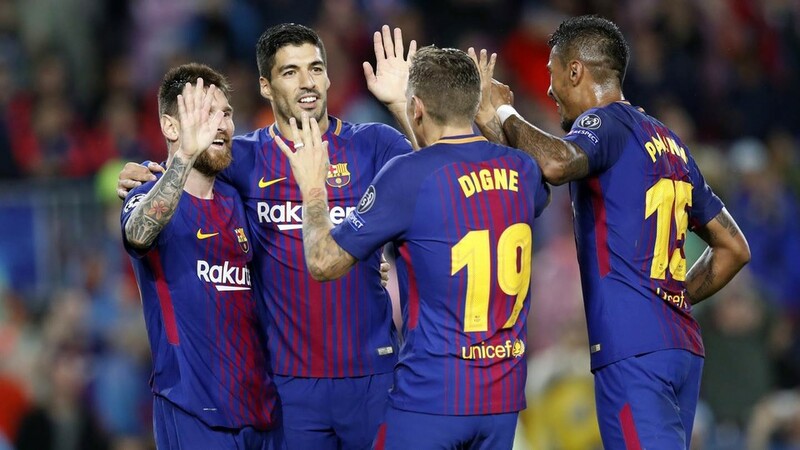 The Catalans have a comfortable enough La Liga hold to allow some opportunity to focus a bit more attention on Europe while Man Utd still face some uncertainty over a Champions League place next season. There’s no doubt the English club can score goals, but can they protect against the best player in the world? Form is on the side of the Spanish club, and stopping Messi et al, may prove to be a bridge too far for the charmed run of Solskjaer to cross. Expect Barcelona to make their way to their first semifinal for the first time since 2015. So much for Ajax’s naivete; the Dutch side produced a masterclass to dispatch an off-colour Real Madrid and condemn the defending champions to their first pre-quarterfinal exit in a decade. For their next trick, they’ll have to end a winless streak of 9 games spanning as far back as 1974 when they last beat Juventus in the 2nd leg of their 3rd round UEFA Cup tie. 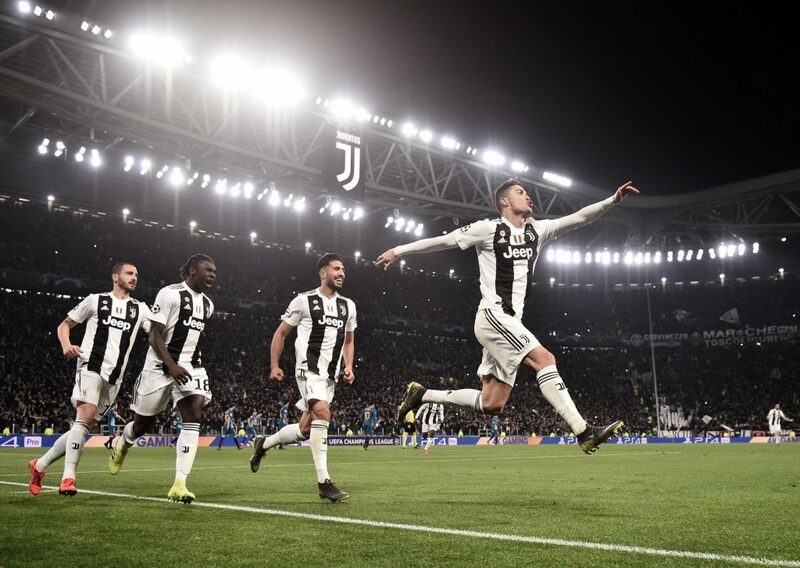 Juventus meanwhile pulled off their own impressive escapist act following a Ronaldo inspired hat-trick to reverse the 2-0 deficit sustained away to Atletico. Scheduling: Ajax’s schedule isn’t especially intimidating – the matches against Willem II and Excelsior ahead of each leg represent highly accessible mid-table opposition which the Dutch side shouldn’t find too complicated in how it may affect their European performances. Juventus have far more difficult opposition in the form of AC Milan in Turin ahead of the 1st leg, but the Serie A champions have such a healthy lead atop the table that it’s unlikely they’ll allow any league commitments to interfere with their European ambitions. Prediction: It appears highly unlikely that Juventus coach Massimiliano Allegri will repeat the mistake of underestimating the Dutch side as the holders did. Tactically, the sides are beautifully matched as polar opposites; Ajax with their possession dominant, creatively versatile approach, focusing on fluidity and opening spaces inside their opponents, while Juventus prefer a counterattacking approach, with tendencies to wide areas, and creating high quality chances. The wildcard may well be the number 7 shirt once again; if fit, he may well likely ensure once again that while his former employers endured an exit against Ajax, he will still be in the race for another shot at European glory amongst the other semifinalists.